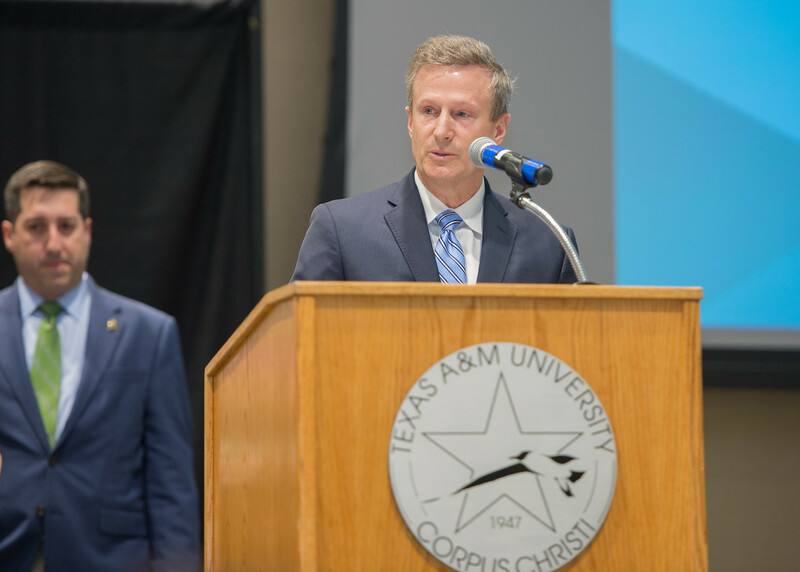 CORPUS CHRISTI, Texas – In the not-too-distant future you may start hearing buzz about a unique new campus-area trailer park called “Islander Town,” and you’ll have three Texas A&M University-Corpus Christi students to thank for it. 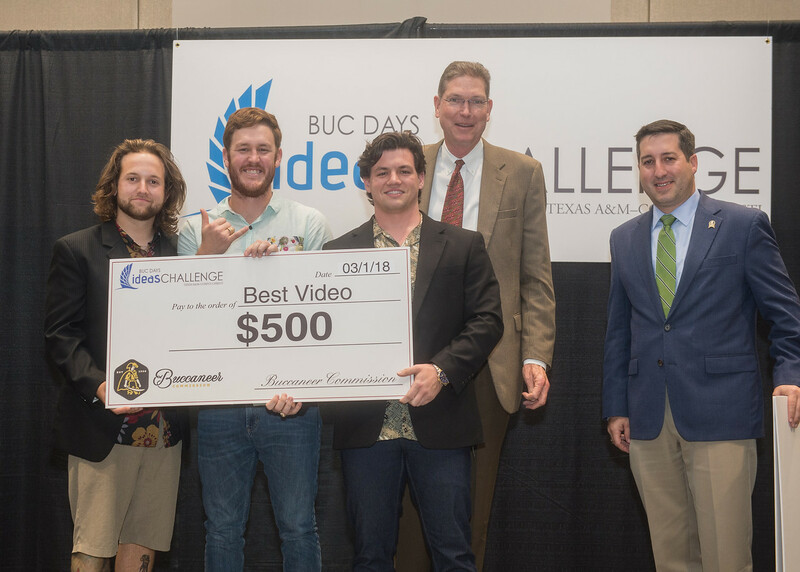 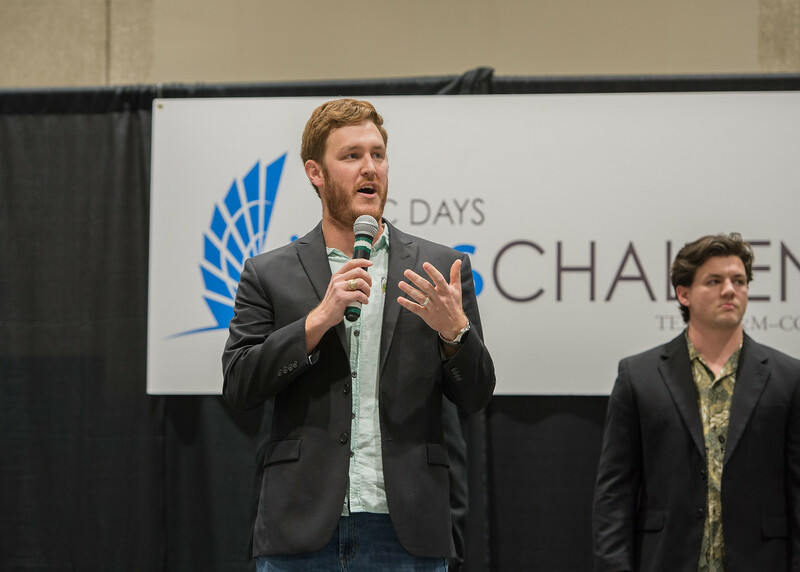 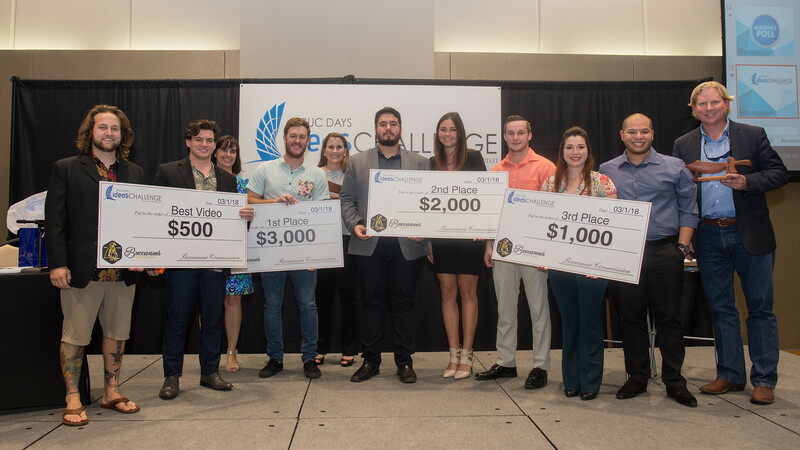 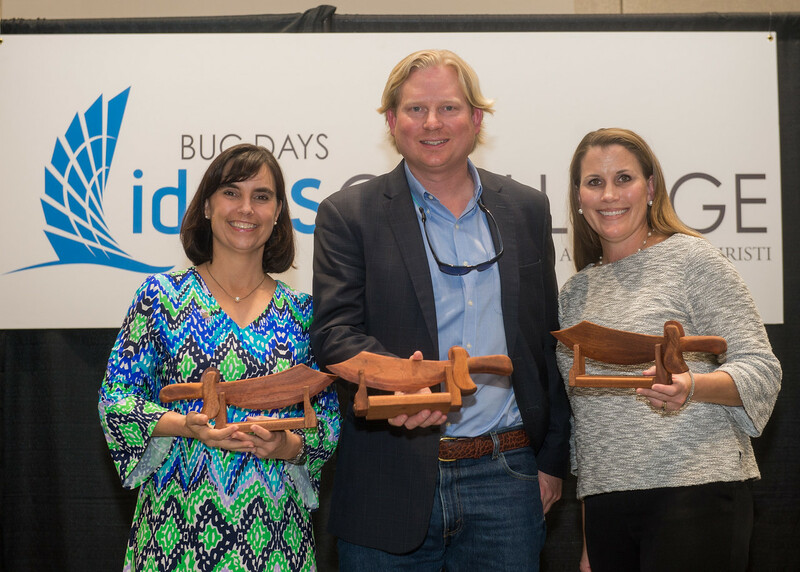 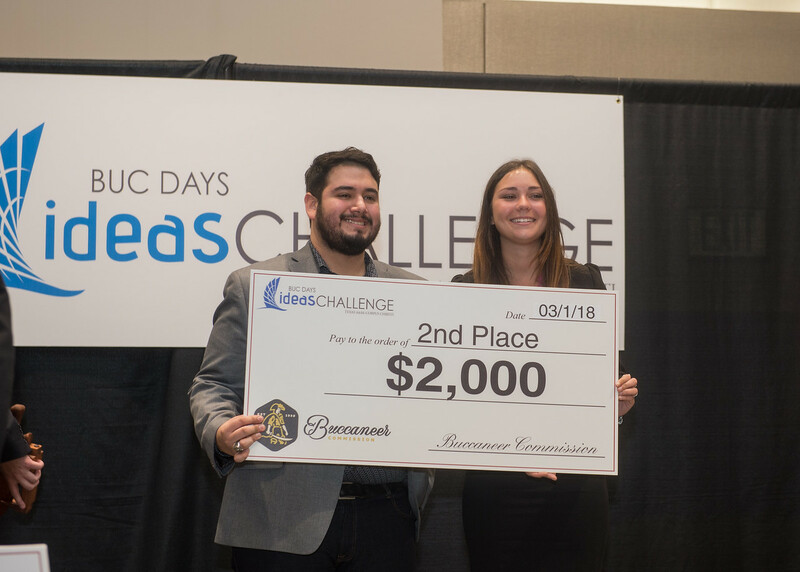 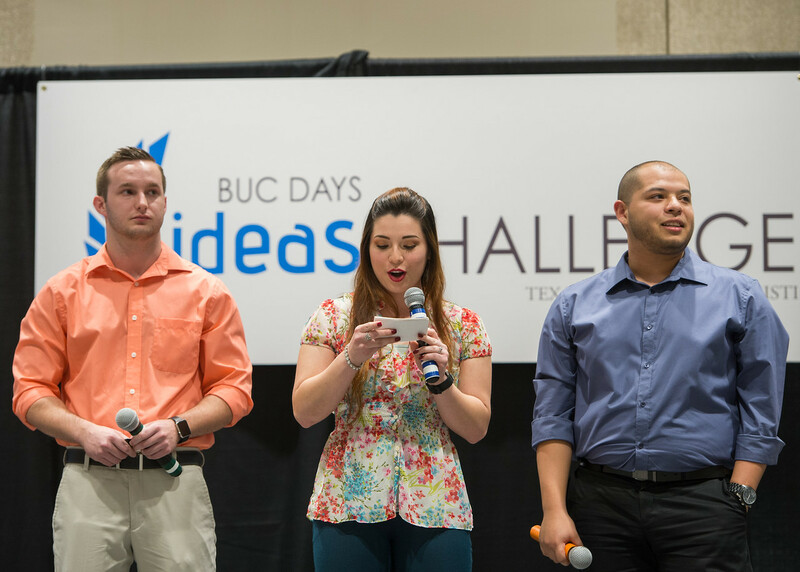 Congratulations to Chase Smith, Kyle Fernandez, and Aaron Coffey, grand prize winners of the 2018 Buc Days Ideas Challenge, a Shark Tank-like business concept competition hosted by the Texas A&M-Corpus Christi College of Business. 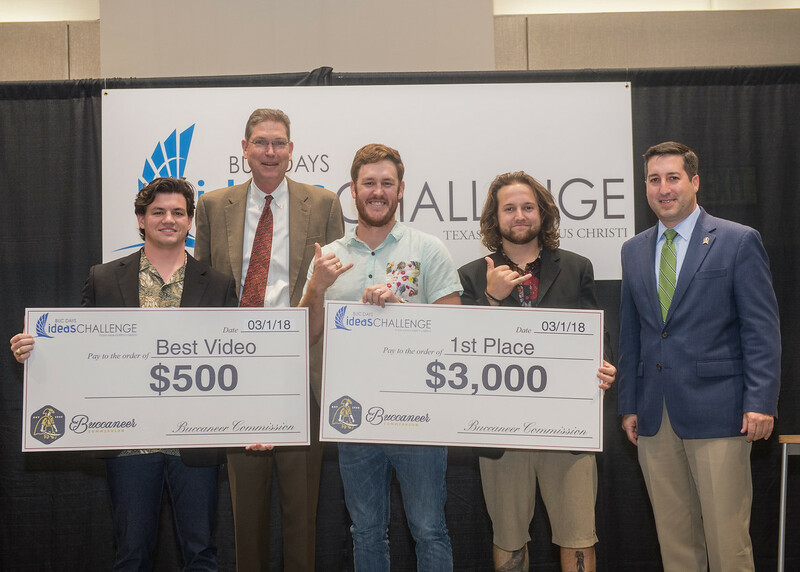 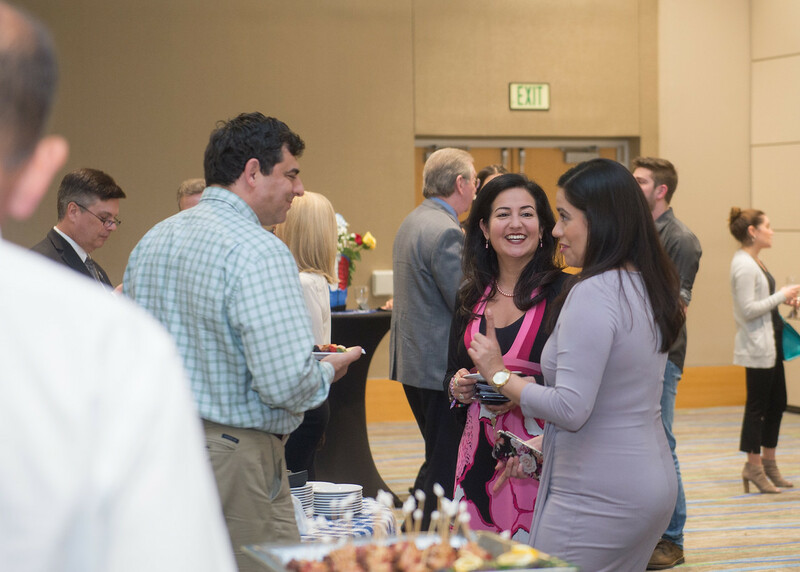 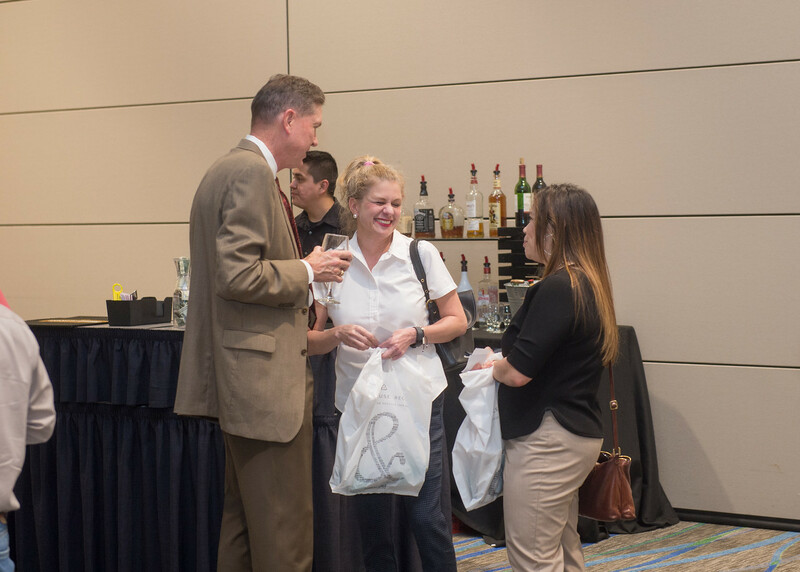 The challenge, headed into its fourth year in 2019, gives all Island University students the opportunity to team up and develop an innovative product or service. 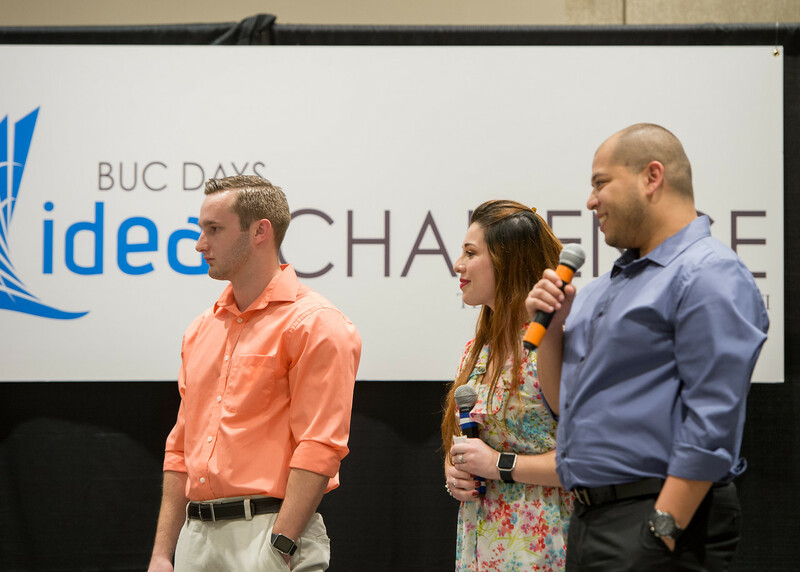 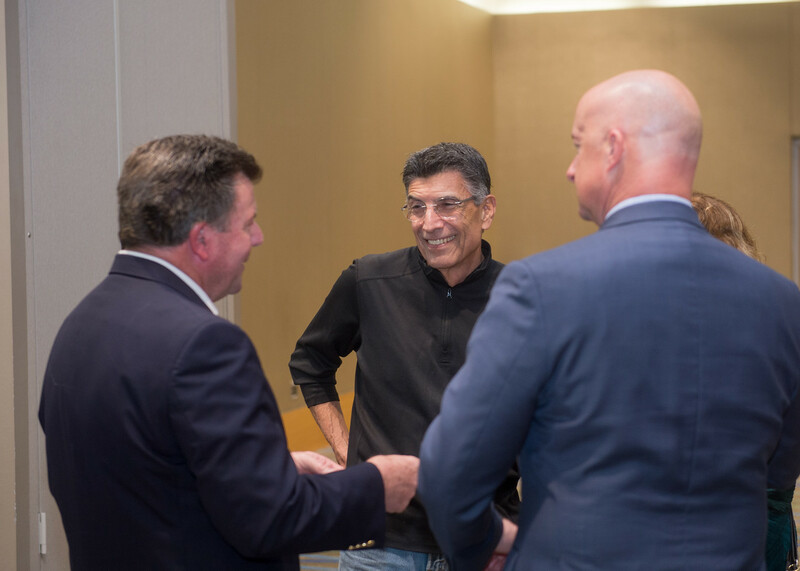 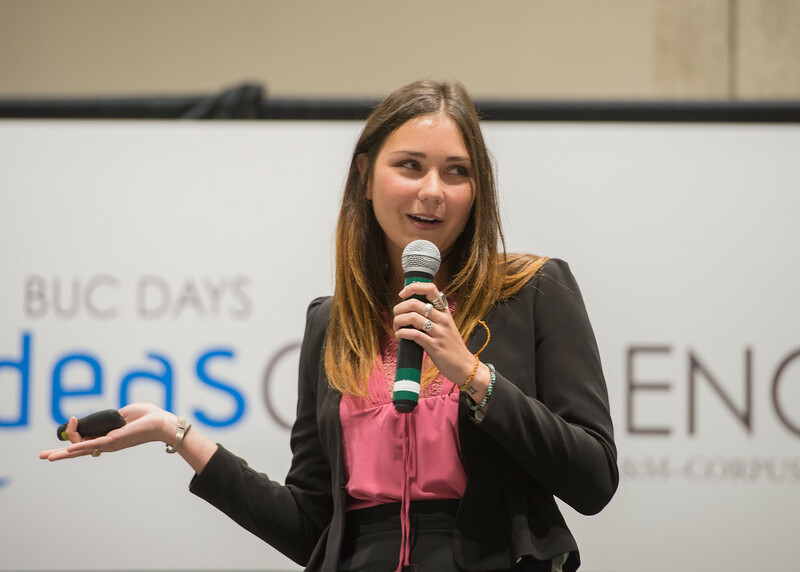 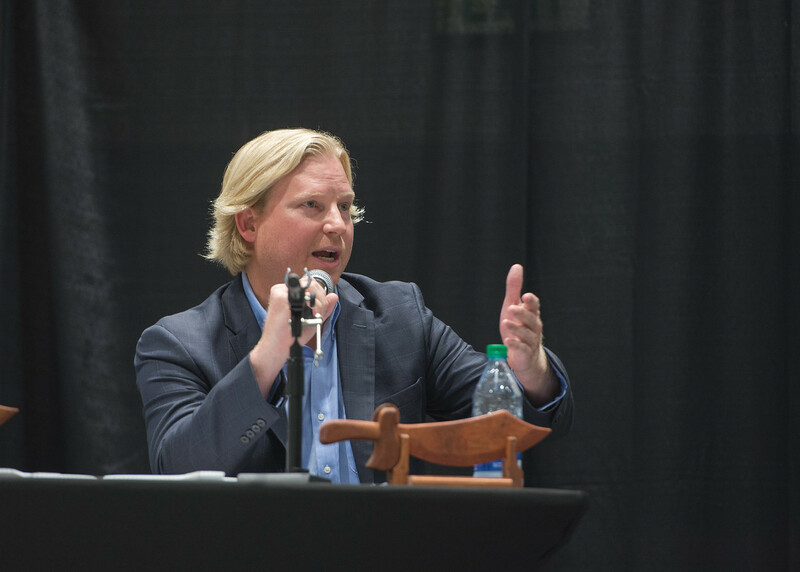 Teams must produce a video profiling their creation, after which they pitch the idea before judges and a live audience at a huge event showdown. 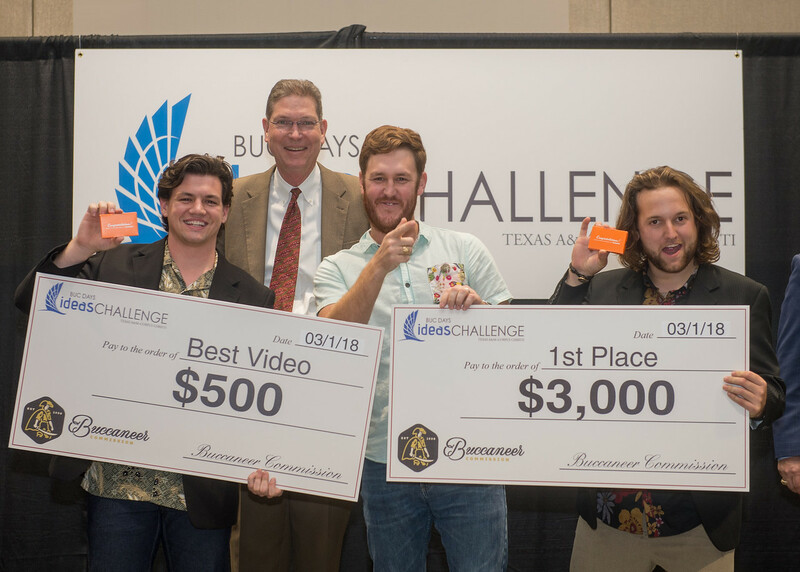 This year, 23 teams submitted their ideas, but only one concept – Islander Town – earned the 1st place prize bundle including a check for $3,000 and the highly coveted prize of “Whataburger for a Year.” Teams which advance to the finals also gain the attention of local investors who might want in on the development of the products or services. 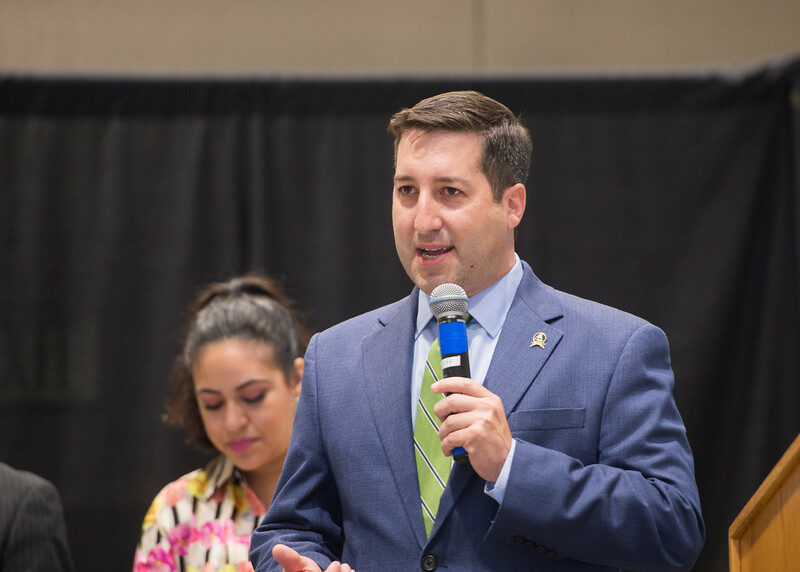 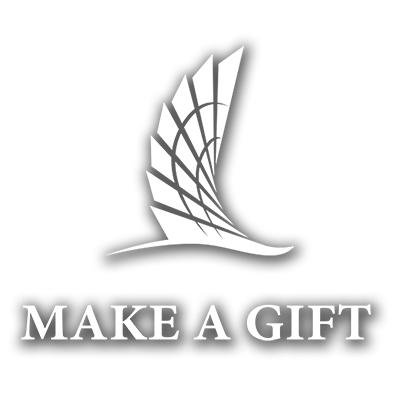 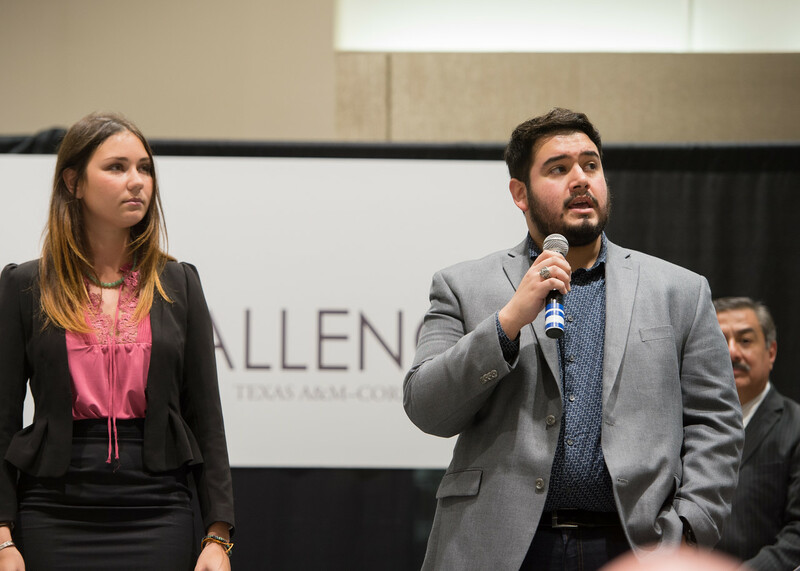 Islander Town is an all-inclusive recreational vehicle park concept for A&M-Corpus Christi students. 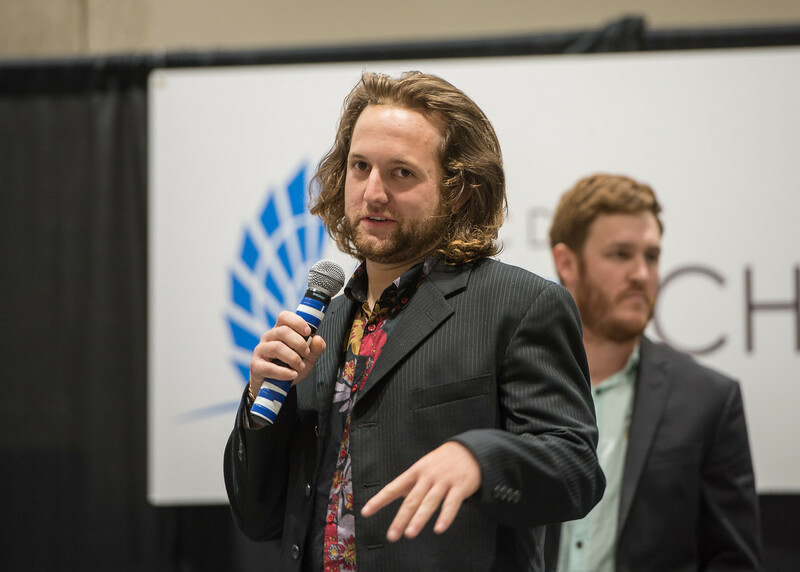 The creative team went above and beyond producing a fresh, compelling video which displayed what the cool, laid-back park could look like. 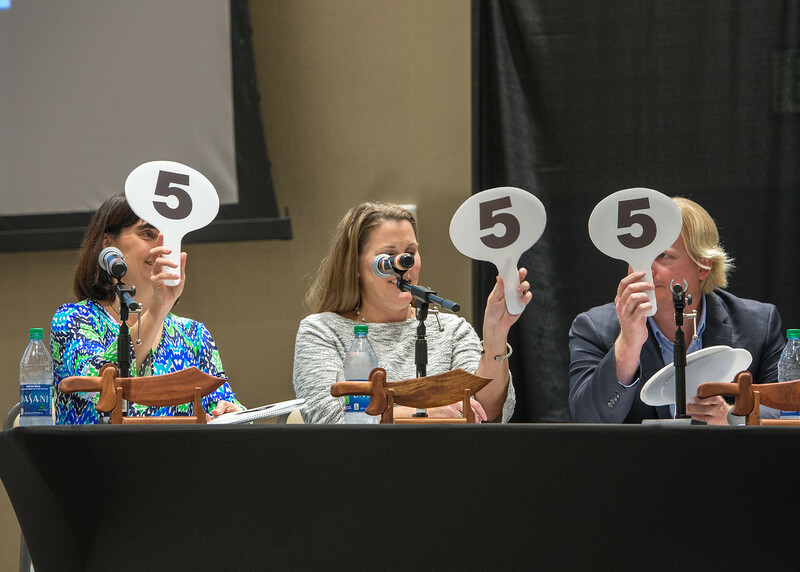 The team’s delivery to the live audience was pitch perfect garnering the highest score possible from all three judges. 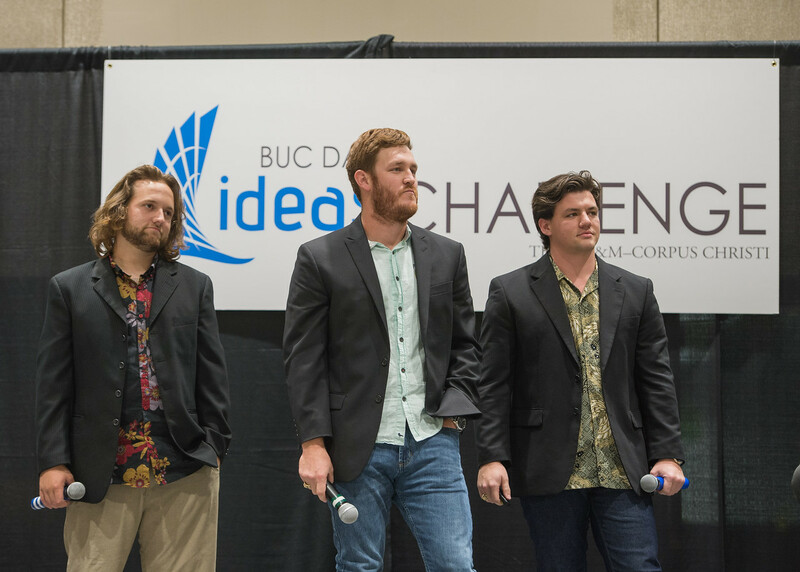 Second and third place winning teams also wowed the judges with their concepts. 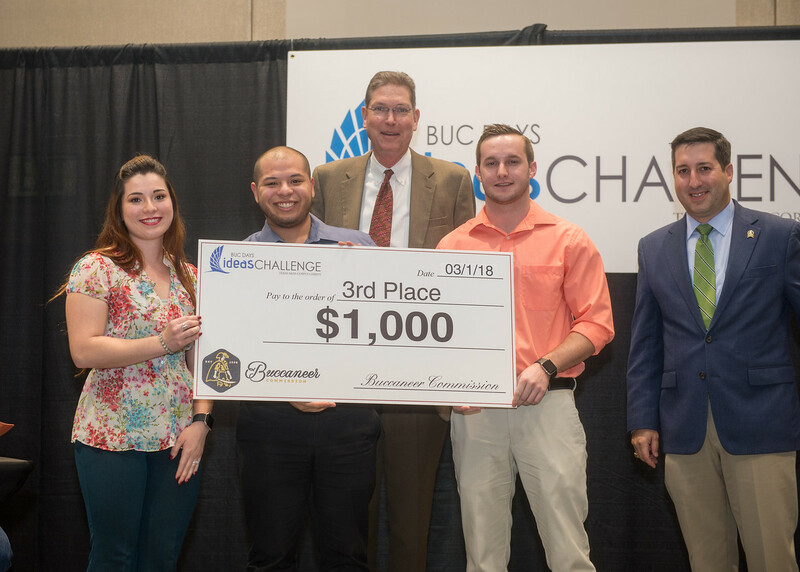 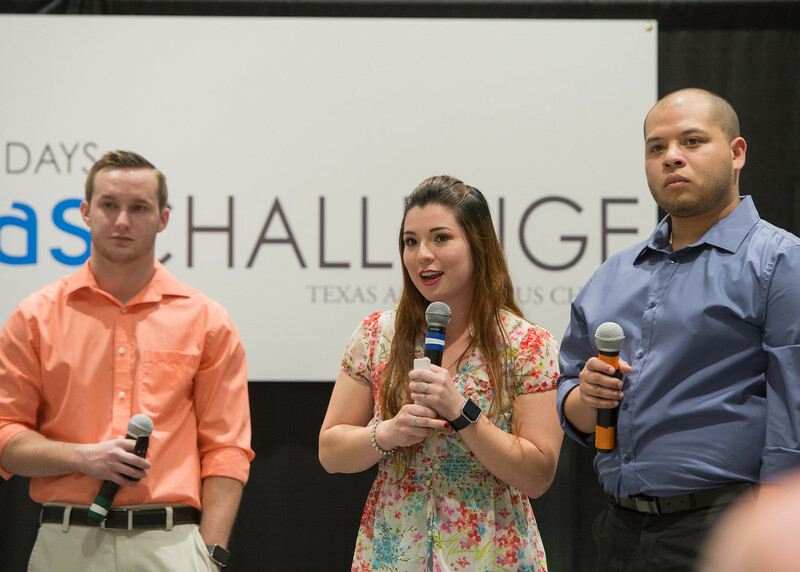 Alexandria Hanna, Alec Mejia and Albert Stevens won a $2,000 cash prize for their development of a camping van rental service called Chuck Mobile Rentals. 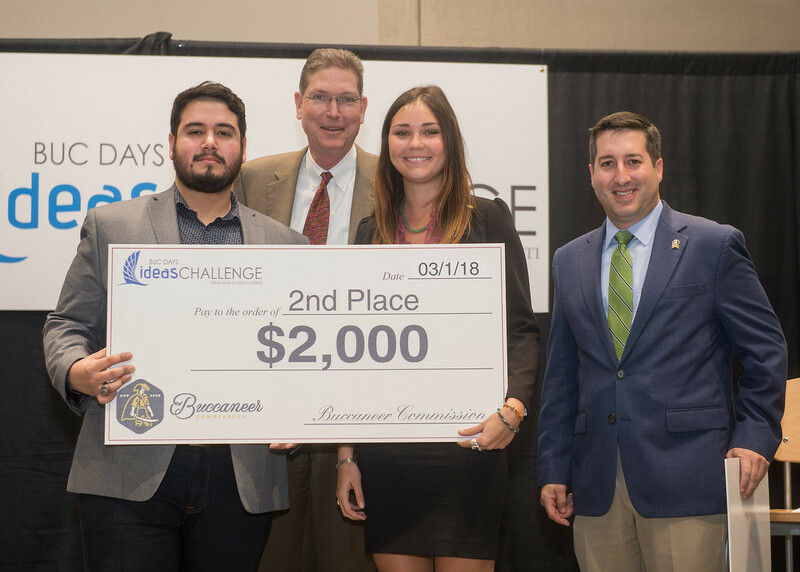 Taking the third-place cash prize of $1,000 were Ryan Perez, Alexandrea Llanes, and Ethan Hill who developed the Scrubs Health Watch, a smart device that monitors health and contacts emergency medical services when needed. 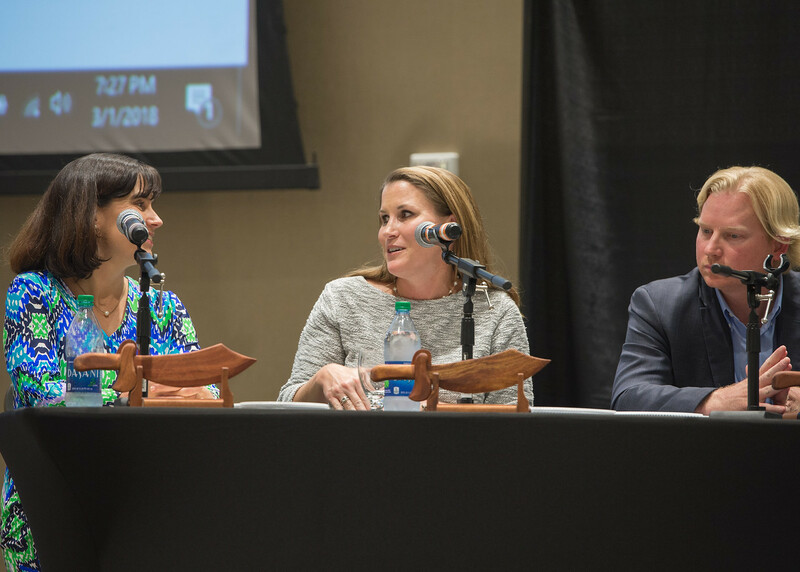 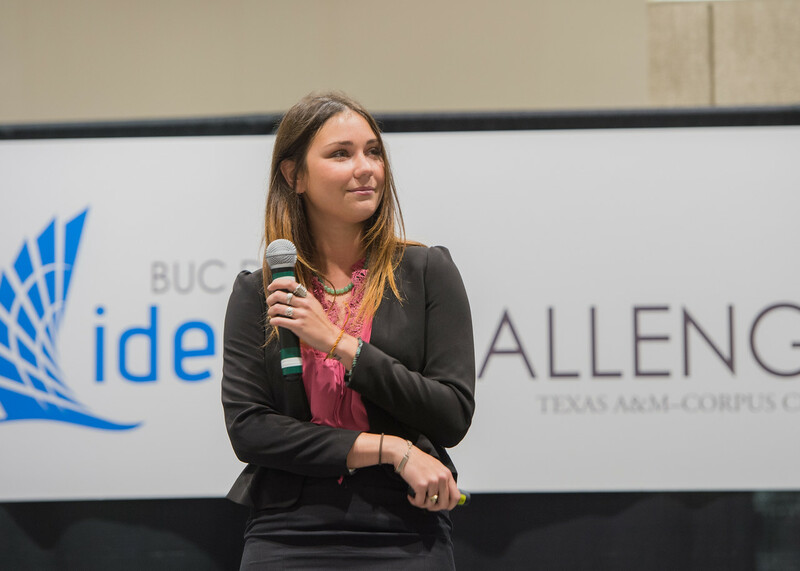 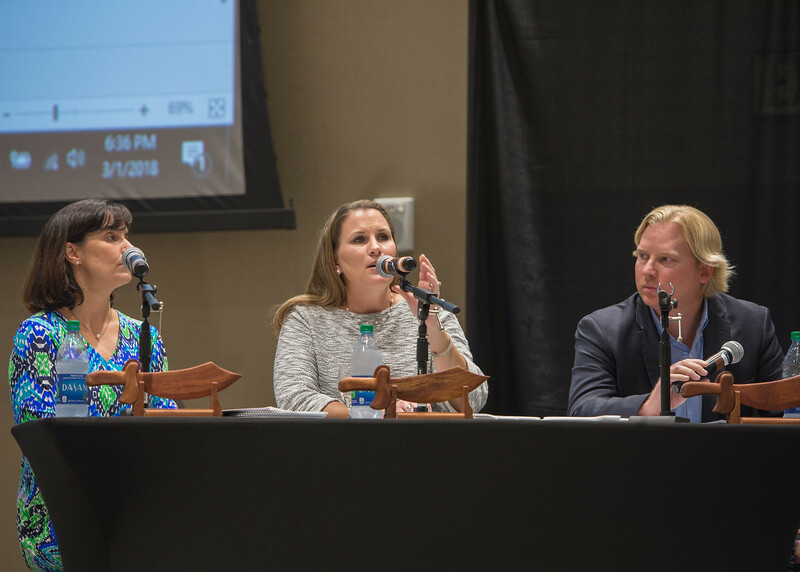 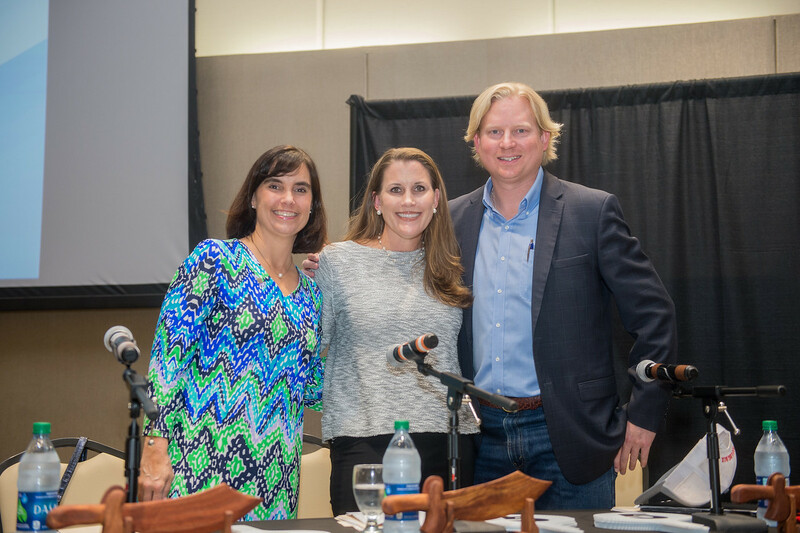 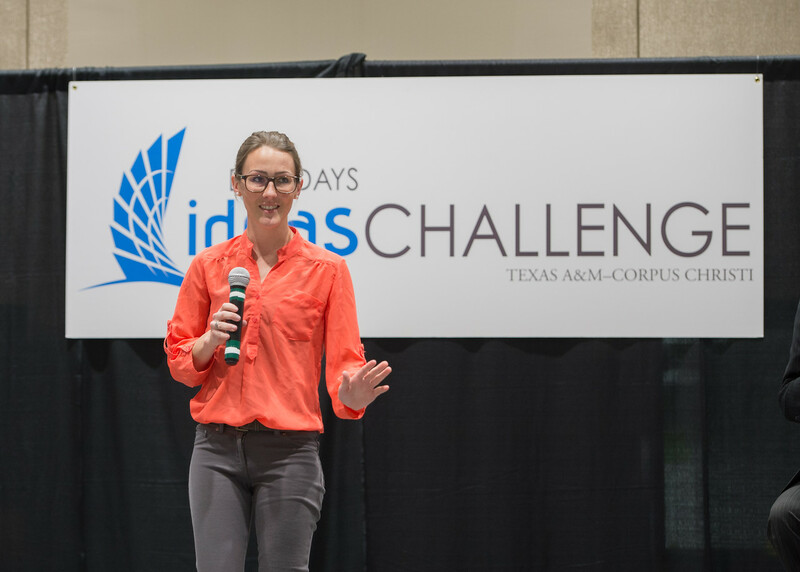 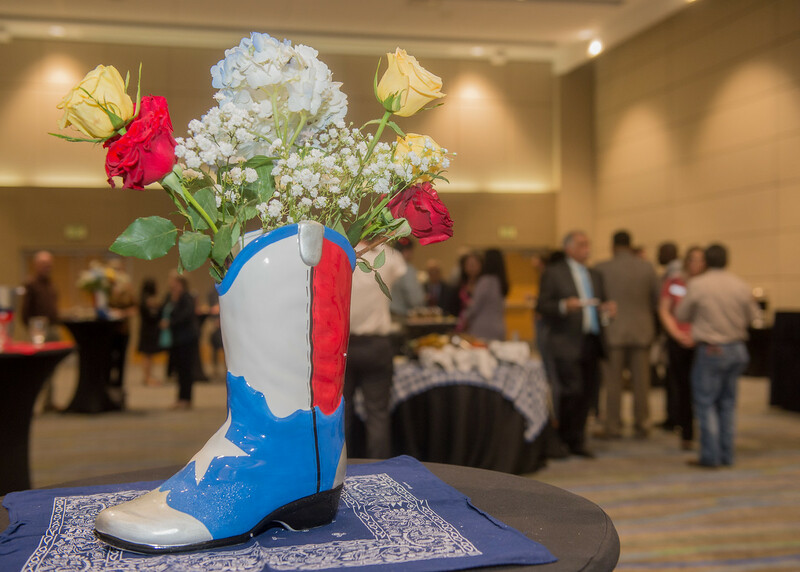 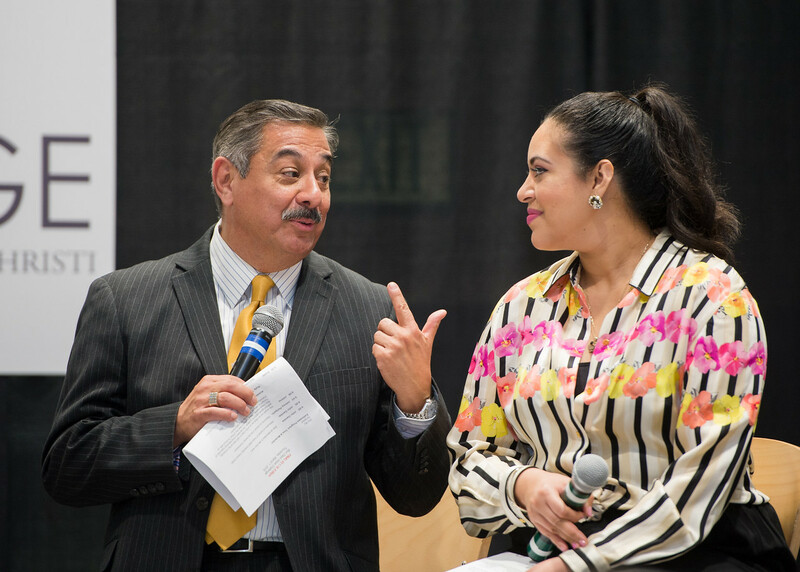 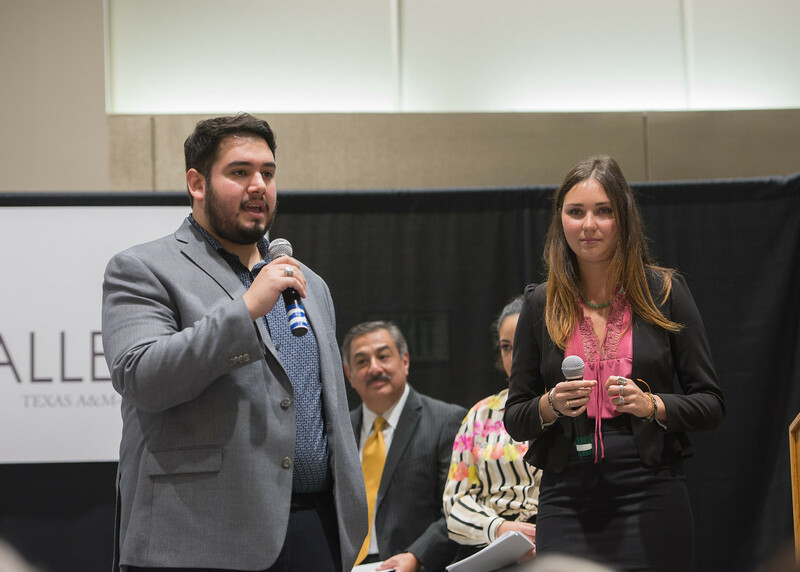 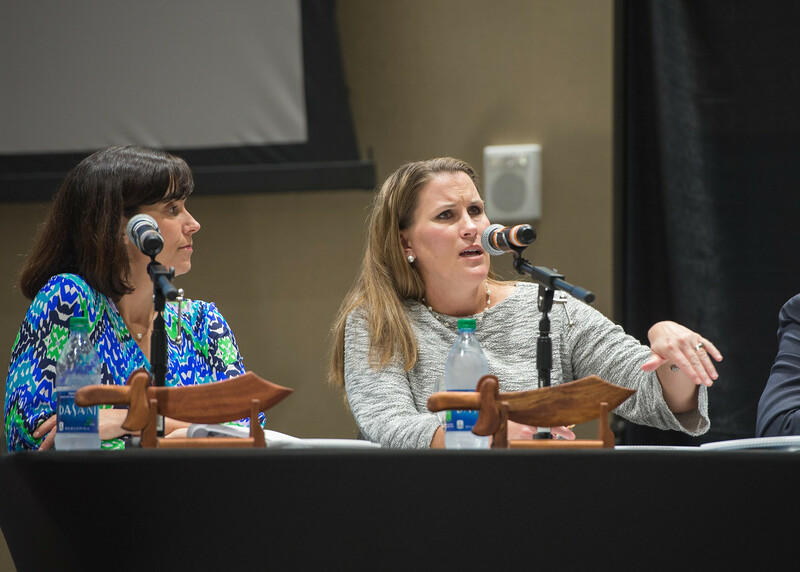 The Islander Town team will now take their concept to competition at the Raymond Ideas Challenge at the Mays Business School at Texas A&M University.